PARENTS IN Keller ARE ASTONISHED BY THE POSITIVE IMPACT MARTIAL ARTS CLASSES ARE HAVING ON THEIR CHILD! 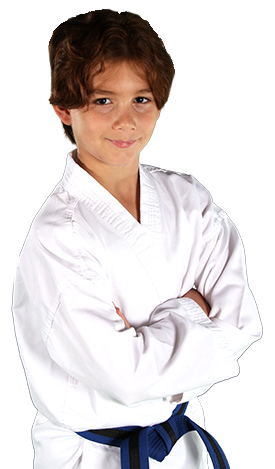 For students that are 4 to 13 years of age, the class focuses primarily on developing the most fundamental skills that young students require to effectively learn Jiu Jitsu. This is a fun-filled class designed to teach the kids through games and quick-changing drills. We keep kids busy with fun obstacle courses to get them warmed up and provide complete self-defense training that will have them pumped up & ready to jump into the exciting world of martial arts! Jiu-Jitsu is a unique program that truly teaches self-defense for the real world. Based on simple principles and instinctive movements, this reality-based system is designed to teach real self-defense in the shortest possible time.